I admit to being a podcast junkie. Amusing, informative and chock-full of the new and different, in addition to enriching my knowledge and expanding my personal perspective, they certainly beat being drowned in the current political crazy. 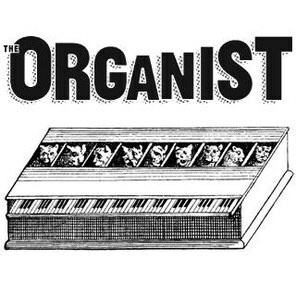 Not so long ago I heard a great piece on the podcast The Organist, brought to you by McSweeney’s via So Cal’s beloved public radio station KCRW. I felt it was worthing sharing. “Toward an Architectural Theory of Hugs” features a delightful interview Craig Dykers, the lead behind the recent Snohetta-designed Museum of Modern Art San Francisco expansion. He talks about how he built in magical (my word) acoustic intentions to employ sound as an element of the museum space and experience. I found his sound concepts and practices joyful, and in my estimation joyful is always worth passing forward. Buildings as musical instruments… thank you for sharing this link. This concept of architecture is blowing my mind. A delightful and joyful interview, indeed!